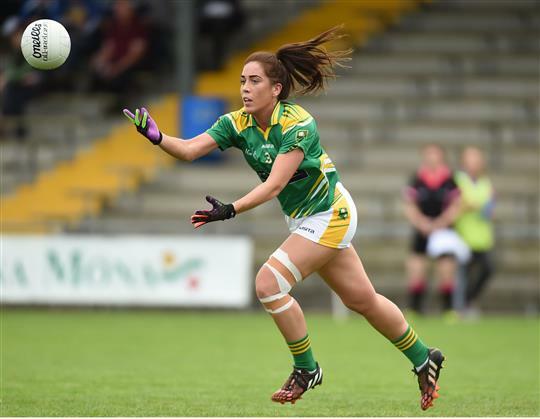 With the sport continuing to grow apace and enthral audiences more than ever before, ladies Gaelic football continues to go from strength to strength. 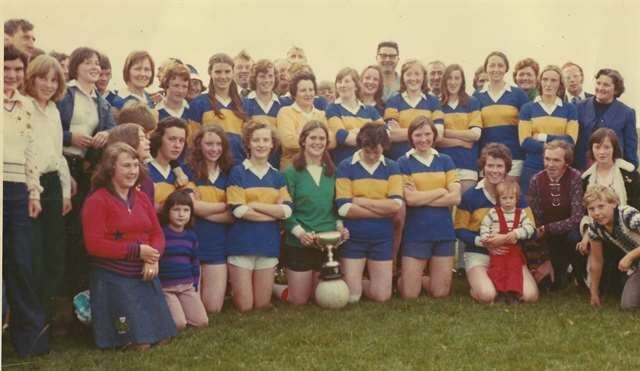 As we approach the most exciting portion of the Championship season, here are 10 facts to introduce you to ladies Gaelic football's most iconic county teams and characters. The Rebelettes' dominance of the sport is unprecedented; they've also won nine National League titles in the same period. Cork have won four of those All-Ireland finals by a single point (2006 vs Armagh, 2009 vs Dublin, 2013 vs Monaghan, 2014 vs Dublin). The Leesiders have beaten Dublin in three finals since 2009 - the aggregate margin of victory in those three finals being just four points. 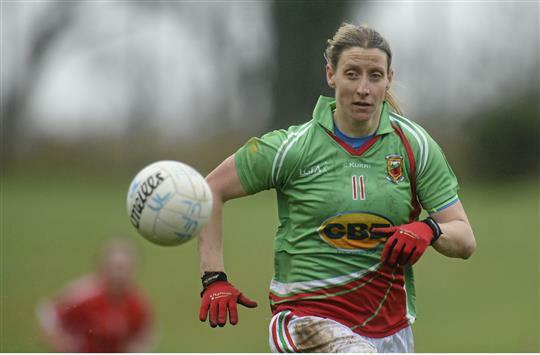 The Mayo icon has won four All-Irelands and three league titles with Mayo since her 1995 debut, winning an All Star on nine occasions throughout her illustrious career. 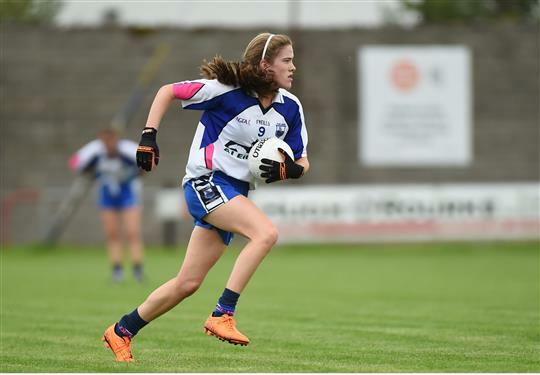 In last year’s Connacht final, she racked up a tally of 1-15. A week later, she scored 9-12 for her club Carnacon in a 15-19 to 1-5 demolition job. Mayo's Cora Staunton scored 2-10 against Armagh today. Armagh scored 1-13. She drew with them on her own. The Kingdom last took home the Brendan Martin Cup in October '93, when they overcame Laois 4-8 to 2-6. That being said, they did also win the Championship in 1982, 1983, 1984, 1985, 1986, 1987, 1988, 1989 and 1990, with their 1976 triumph bringing their total to 11. 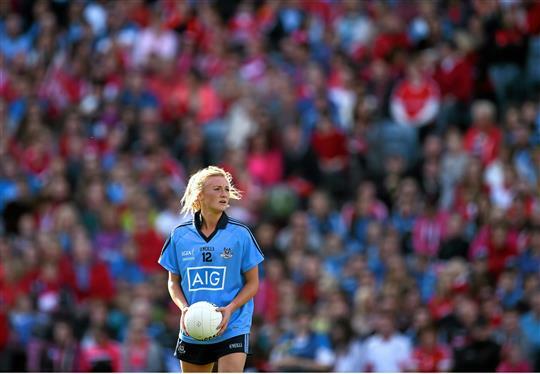 Last year's ladies football final broke the attendance record for a female sporting event in Europe in 2015, with 31,083 people taking to Croke Park to witness Cork's victory over Dublin. The record had previously been held by the women's FA Cup final between Chelsea and Notts County. The sport is played in countries or cities including Belgium, Paris, Munich, Rennes, Maastricht, Copenhagen, Valencia and Madrid. At the turn of the Millennium, Barcelona founded its first ladies Gaelic football team - the Barcelona Gaelettes, who won an Iberian championship in 2013. Their Talinn counterpart - composed entirely of Estonian players - was founded by a woman who discovered the sport whilst living in Pamplona, and set up a club as soon as she returned to her homeland. The average audience for the duration of the 2003 All-Ireland final (Mayo v Dublin) was 187,000, representing 21% of all people watching television in the Republic at that time. 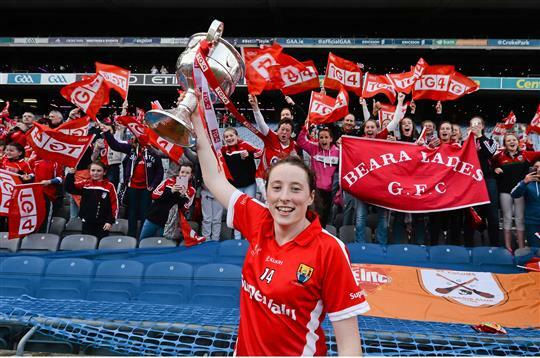 For the same event in 2013, a record number of viewers watched the TG4 All-Ireland final live on TG4, with over 600,000 tuning in to see Cork win their eighth championship as they overcame Monaghan by a score of 1-10 to 1-9. Between 1989 and 1998, Déise-based club Ballymacabry won nine All-Ireland Club Championships, with the 1996 triumph of Wexford's Shelmaliers the only blot on their copybook. That Ballymacabry side formed the backbone of a county team which reached nine All-Ireland finals between 1991 and 2000, winning five. Since the turn of the millennium, however, no Waterford team at either club or county level has reached an All-Ireland final. 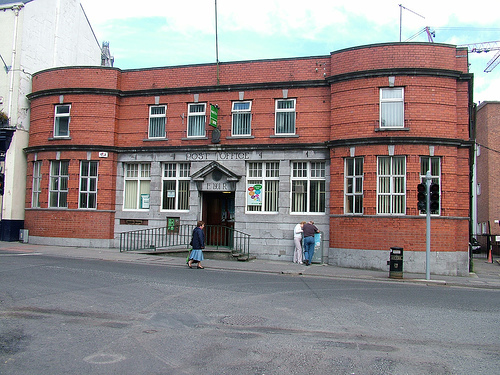 Followers of football will be able to see a novel attraction at the Clonmel Sportsfield tonight (Thursday) at 8.30 p.m.
A Ladies Football match between the staff of Clonmel Post Office and the County Council office has been arranged, admission will be 1/- and the proceeds will go to the Biafra Relief Fund. The standard while to may not approach that of the Kerry mens team will prove an attraction in more ways than one. Some fine entertainment should be provided and the public is asked to support a very worthy cause. Move over Heffo’s Army, the girls of Offaly and Tipperary are after that All Ireland Football crown. But the Dubs need have no fear. The girls have their own All Ireland Championship to play for, so there. The GAA's Hall Of Fame opened in the Cusack Stand in 2013. 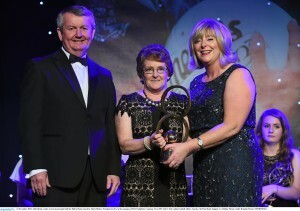 The LGFA began their own Hall of Fame in 2003, when the late Tom Dowd of Cavan - himself a former inter-county player and LGFA president - became the first inductee. Last year it was Abby Brady who joined her fellow Brefni native in the hall.